Spicy puffed rice snack with the crunchy goodness of fine seo and peanuts. 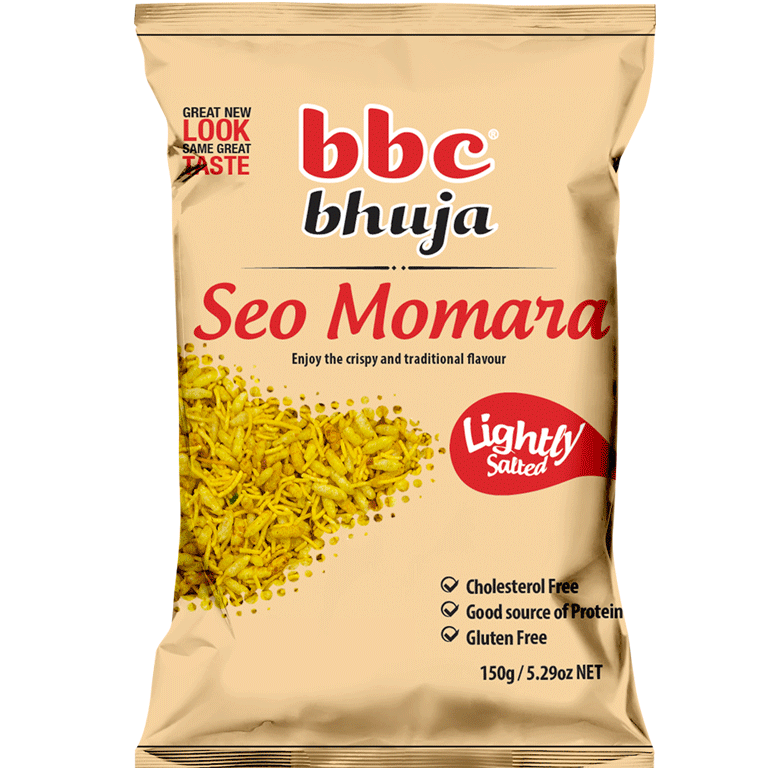 A great ingredient when you are Bhel! Try it as a snack while working, studying or your afternoon tea.